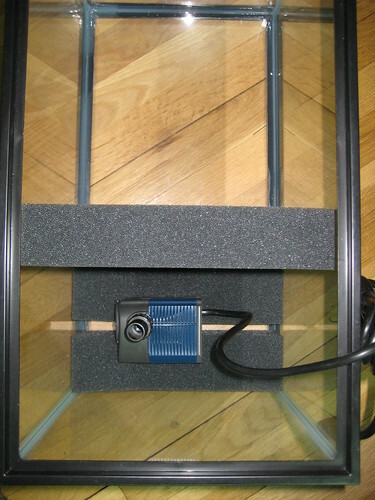 Info on an small upgrade I did on the vivaria’s sumps can be found here. This entry was posted in creatures, making things, plants by dr.hypercube. Bookmark the permalink.